Only a quarter of cars on the road are equipped for the switch. Norway has started switching off FM transmitters today, becoming the first nation in the world to dump the 80-year-old standard. The changeover to Digital Audio Broadcasting (DAB) will give citizens more stations, better coverage, program time-shifting and more, the government says. However, the majority are against the changeover, according to a recent poll. "We are simply not ready for this yet," MP Ib Thompson told Reuters. There are millions of radios in houses, summer homes and boats that will no longer work, and only a quarter of the nation's cars have DAB radio. Though much of Europe changed smoothly from analog to digital TV, most folks were able to get adapter boxes for under 25 euros ($30) or so. The same can't be said for FM -- it reportedly costs between 1,000 and 2,000 kroner ($120 - $230) for a DAB car radio adapter. "It's completely stupid, I don't need any more channels than I've already got," 72-year-old Eivind Sethov told the AFP in Oslo. Norway has been prepping the switch for years, though, with DAB running alongside FM since 1995. (The US uses HD radio, which transmits both analogue and digital FM bands simultaneously.) Right now, there are 22 national digital stations, but only five can be packed into the analog FM bands. 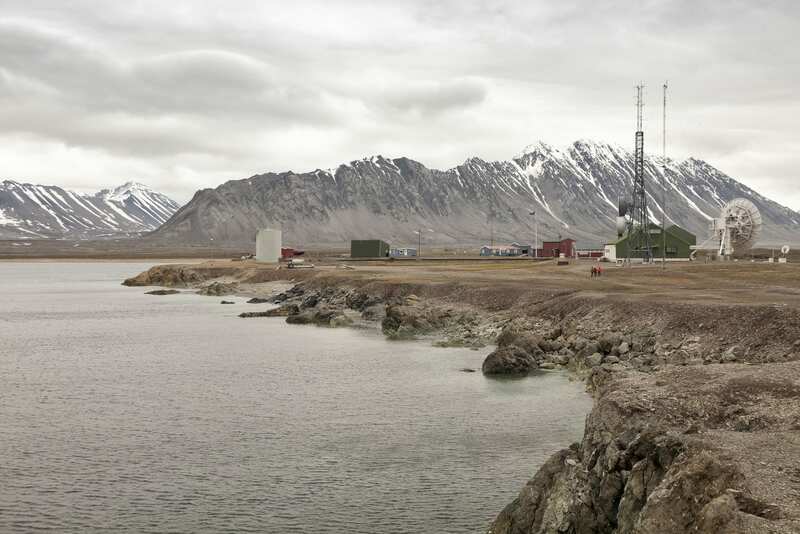 Switching to digital will also increase coverage and reduce transmission costs, as it is difficult and expensive to get FM signals into Norway's fjords and mountainous regions. Nationally owned chain NRK will be the first to turn off its FM transmitters, with private stations following later in the year. Broadcasting chief Thor Gjermund Eriksen told Aftenposten that he's confident, but anticipates some early turmoil. "We expect a big rush," he said. With the gradual transition, though, Eriksen hopes that people will take action once they notice what's happening. "We believe that many people will be in touch when they discover that they have lost some of their NRK channels." Other Euro countries will follow suit, depending on how it goes in Norway. Switzerland and Denmark have made a strong push for digital radio, and Britain says it may turn off FM once half of listeners are using digital formats. The UK recently launched "multiplex" digital stations, despite reported reception issues and other problems. While France and other nations aren't convinced, successful digital switchovers in neighboring countries might tip the scales there, too. One area that hasn't been discussed much is the learning curve. First developed in the 1930s, FM radio is one of the last 20th century technologies to cede to the digital age. By switching to DAB, Norway is cutting off a large group of people, especially the elderly, from one of the few kinds of tech they know how to use. While the nation is one of the more technologically advanced in the world, the switchover may be the most difficult for those folks.